Oh, yes. It’s true! marijuana milk is a thing now. Milk isn’t what it used to be… We used to get milk from cow, goats, camel etc as the dairy product — a whole range of vegan and lactose-free nut milks and other alternative products look and often taste like the original moo juice. 2. 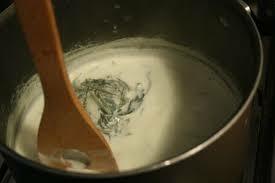 In a medium saucepan over medium-low, heat the milk or cream. Add the decarboxylated weed and cook, taking care not to let the temperature go over 200°F|93°C, for about 45 minutes. Remove from heat and let sit, undisturbed, for 10 minutes, before straining through a fine mesh-sieve set over a bowl. Press carefully with a spoon to extract as much oil as possible. 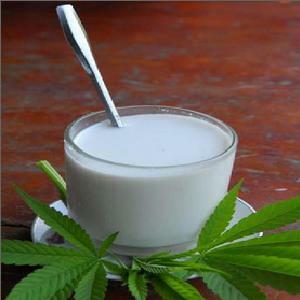 The marijuana milk will keep, covered and refrigerated, for up to 8 weeks for 2 serving.